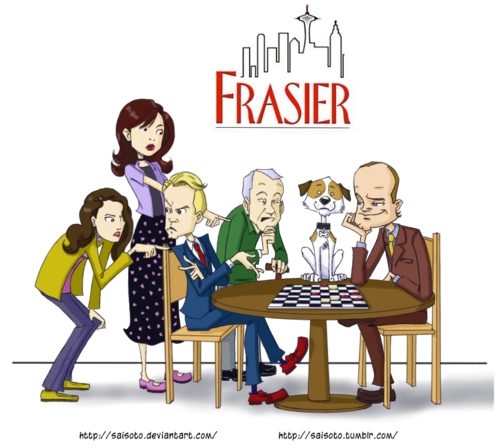 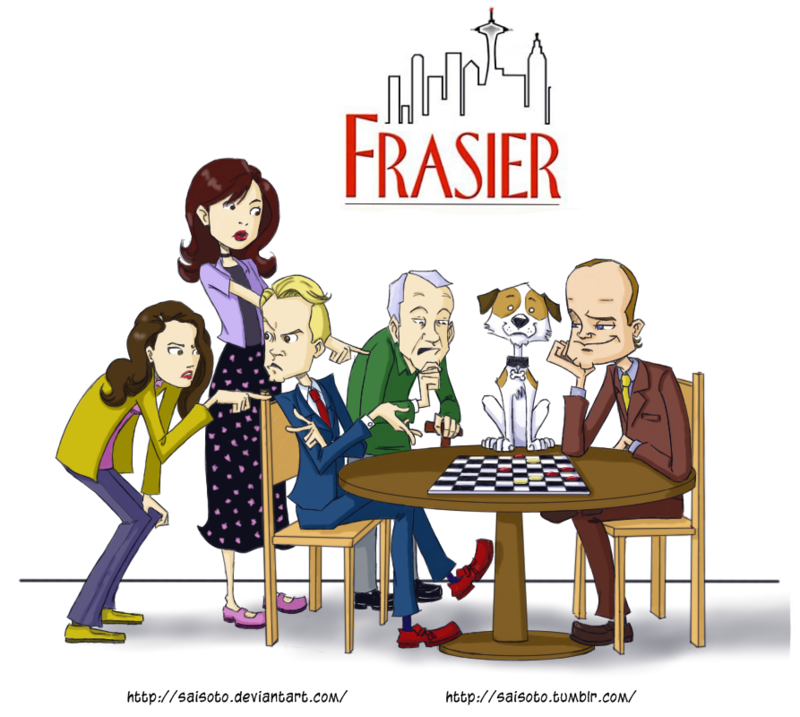 -Frasier-. . HD Wallpaper and background images in the Frasier club tagged: frasier niles crane daphne moon martin crane roz doyle eddie.